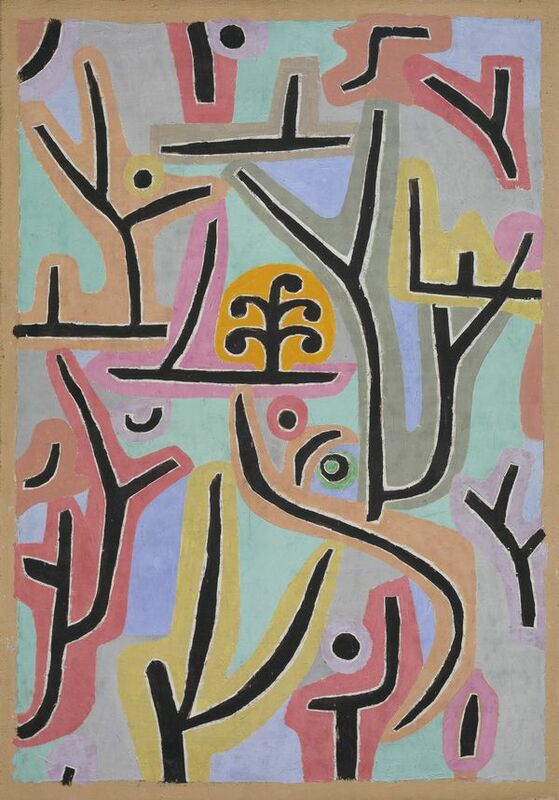 This exhibition is focused on Swiss artist Paul Klee’s abstract works. Out of almost 10,000 pieces that Klee made during his career, he responded to the challenge of abstraction which was a key theme for many European artists. The exhibition will present around 100 works from all periods of Klee’s career, starting in 1913. It will draw upon Fondation Beyeler’s collection of Klee’s pieces, as well as loans from numerous institutions and collections around the world. From October 1, 2017 until January 21, 2018. Closing soon in Lausanne, the Foundation de l’Hermitage is showing the Impressionist and Post-Impressionist treasures of one of the world’s most prestigious private art collections. The Buhrle collection features works by Monet, Cezanne, Van Gogh, and Gauguin, along with Pissarro, Manet, Degas, and Sisley, among others. These works were acquired by the industrialist E. G. Buhrle largely between 1951 and 1956 and are shown in the Fondation’s 19th century building, similar to the residence of the collector. The exhibition moves to Japan next, and then to Zurich in 2020. It closes in Lausanne on October 29, 2017. The Swiss ceramist Francois Ruegg’s work examines the relationship between the pedestal, such as the size and complexity of it, and the statue on it. Throughout history the size and ornamentation of a pedestal has indicated the importance of the person on it. Ruegg turns this concept upside down with the elevation of everyday items to iconic status on a pedestal, as well as how our perception of a sculpture changes when it is covered with a cloth or veil. Three decades of Rachel Whiteread’s sculptures are on display at Tate Britain until 21 January 2018. Whiteread’s work has focused on casting the space inside or around everyday forms, such as furniture or boxes, or architectural elements such as floors, the inside of buildings, and fireplaces. She became well known from her casting of the entire interior of a house in East London before it was demolished, leaving the ghostly white cast as a reminder of what was once there. She was also the first woman to win the Turner Art Prize, which she won in 1993.